Listed at the top of some New Year’s resolutions are innovative workout concepts to mix up traditional training methods while still getting results and making fitness fun again. 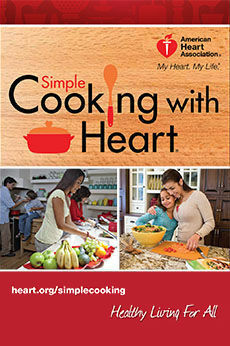 Options to consider include strength training, drumsticks as exercise tools, ropes and high-intensity interval options. Starting the new year off on the right foot is easier at the Jewish Community Center, 16801 Baxter Road in Chesterfield, through their MYZONE challenge program. By wearing a MYZONE device, an individual’s exercise is monitored and MYZONE Effort Points (MEPs) earned. 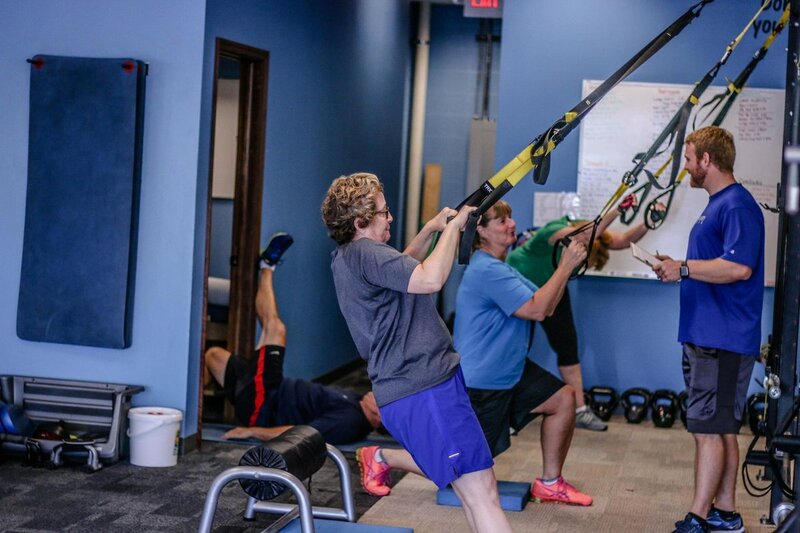 Those who complete various levels of exercise during the challenge dates are entered into a drawing for prizes, such as signature training classes, massages, personal training sessions, one-month membership dues and JCC gift cards. JCC fitness leaders plan to offer the MYZONE challenge again this year for 100 days from mid-January through mid-April. 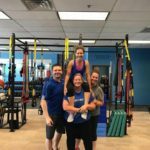 Following are some other, local exercise concepts that offer “something bold, something new, something borrowed and something blue” specifically for 2018. 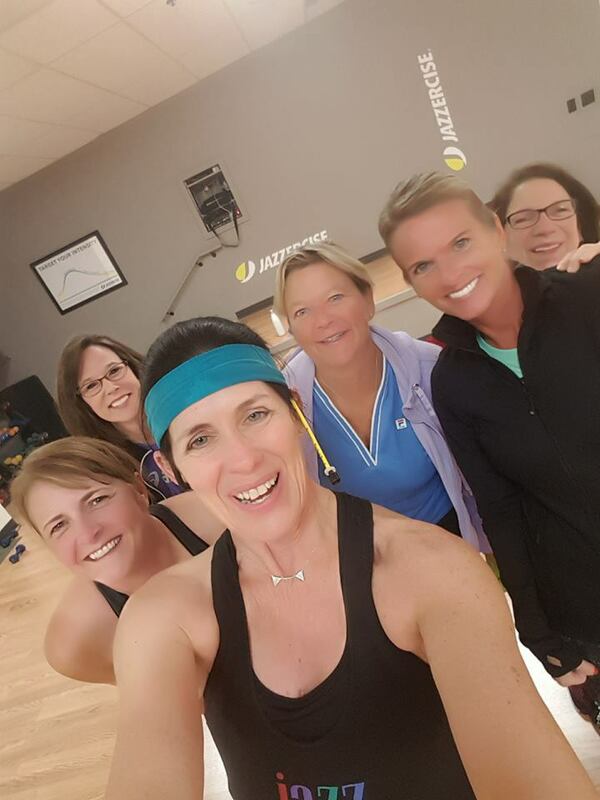 Instructors at Wild Horse Fitness, 920 Kehrs Mill Road, will be encouraging clients to boldly embrace total wellness in 2018 through their constantly evolving schedules and classes. 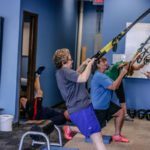 “We’re always changing things up, based on clients’ interests,” Alex Lovelace, one of the two Wild Horse Fitness general managers, says. She says a new 2018 offering will be adult/children combined classes that incorporate toddler tumbling, mats, stamina-building and motor skills. The club’s luxurious amenities include a café, smoothie bar, classes, full-service salon, child care, elite personal trainers, group fitness, racquetball and physical therapy. 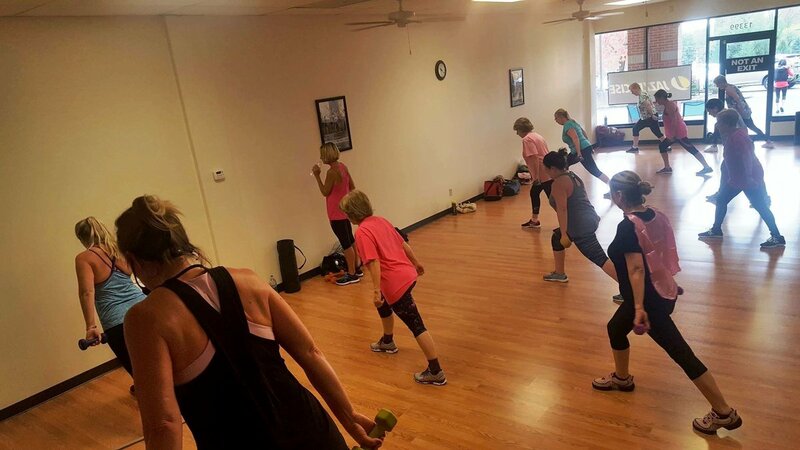 Alex says Zumba’s popularity is subsiding, and they will be offering more yoga classes of various degrees of meditation, flexibility, stretching and balance. She believes kickboxing and personal training sessions will still be in-demand. 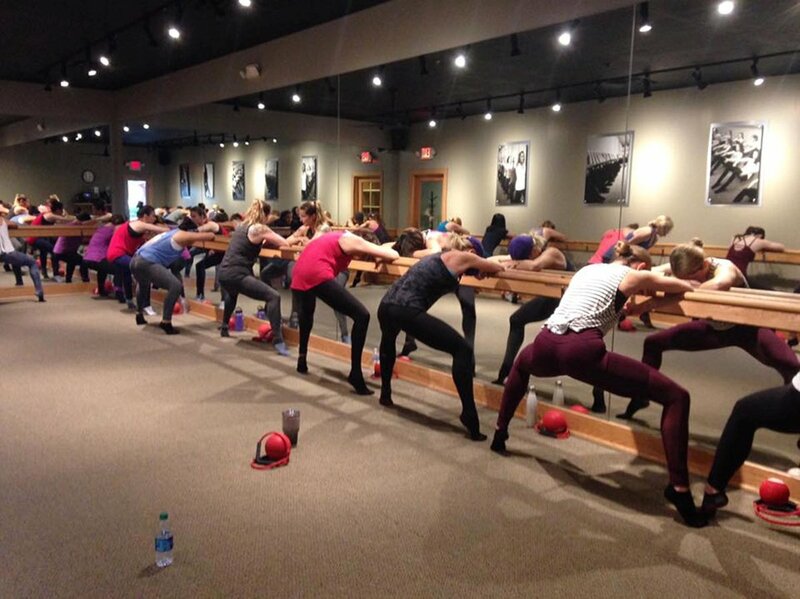 Deemed by most as a “different and challenging” fitness program, classes at Pure Barre St. Louis-Chesterfield, 1740 Clarkson Road, are transforming bodies in new ways. Named after the barre ballerinas use to sharpen ballet moves, Pure Barre is a ballet-inspired exercise routine mixed with yoga, Pilates, dance and functional training to build lean muscle mass, strengthen core, lose weight and improve posture. 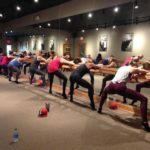 “Pure Barre is the fastest, most effective way to change your body,” Page DeGraaff, franchise owner of the Chesterfield facility, says. 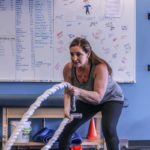 Page started as a Pure Barre student and says she fell in love with the technique. 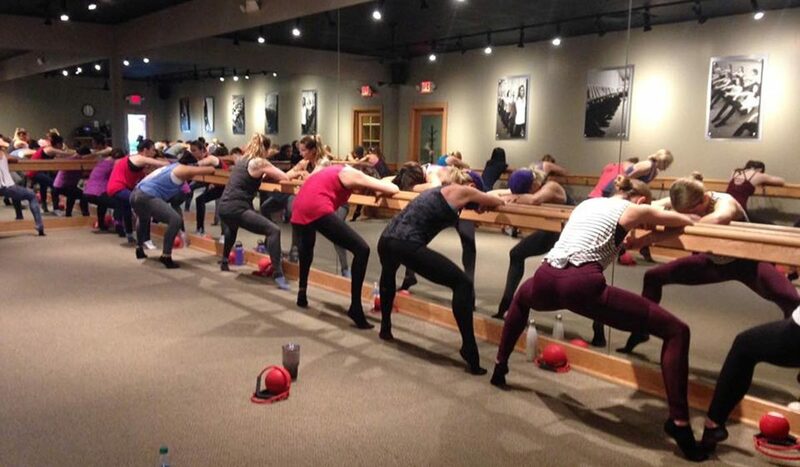 She liked the regimen so much she became a Pure Barre instructor, then the owner. “Using small isometric movements, you work each of your muscle groups to fatigue,” Page says. Page says she believes the mind-body connection through boutique fitness sessions will be as big as ever in 2018. Page says they will offer new classes this year, with each one of the series a little different every time. Exercise regimens benefit from borrowing the discipline of dance routines and strategic approaches. 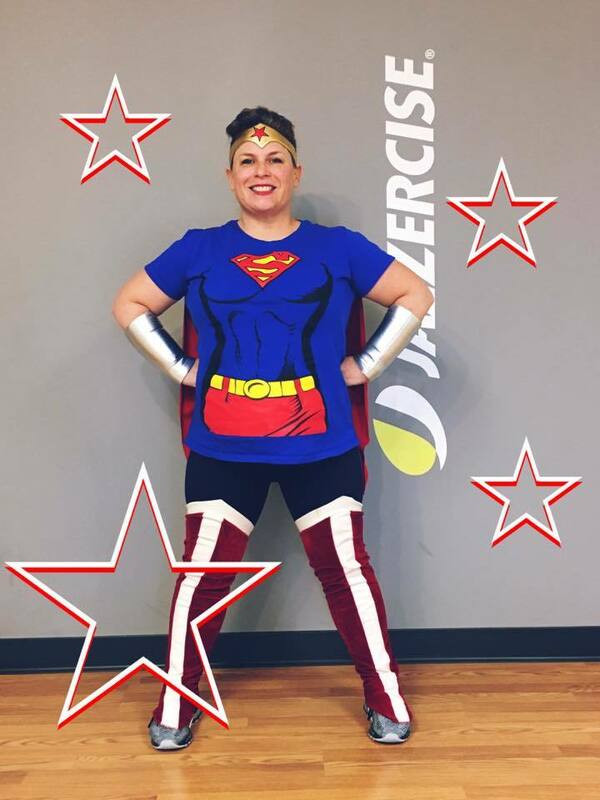 Kim Truka, owner of Chesterfield Jazzercise Fitness Center, 13399 Olive Blvd., says variety and accessibility will be at the forefront of fitness trends in 2018. 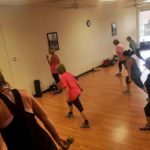 “It’s important that exercise fits into busy schedules as well as provides efficient and effective full-body workouts,” she says. 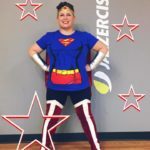 She says dance-oriented fitness classes continue to regain popularity because the 1980s brand of bounce-house aerobics has been traded for a healthy mix of variety, intensity and interval training with strength classes that incorporate elements of Pilates and yoga. “All while dancing our butts off—literally!” Kim says. 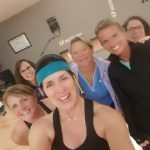 At Jazzercise Chesterfield, she says her team has expanded the exercise offerings to include low-impact classes to maintain a focus on muscle rather than momentum and to make fitness available to all ages and fitness levels. 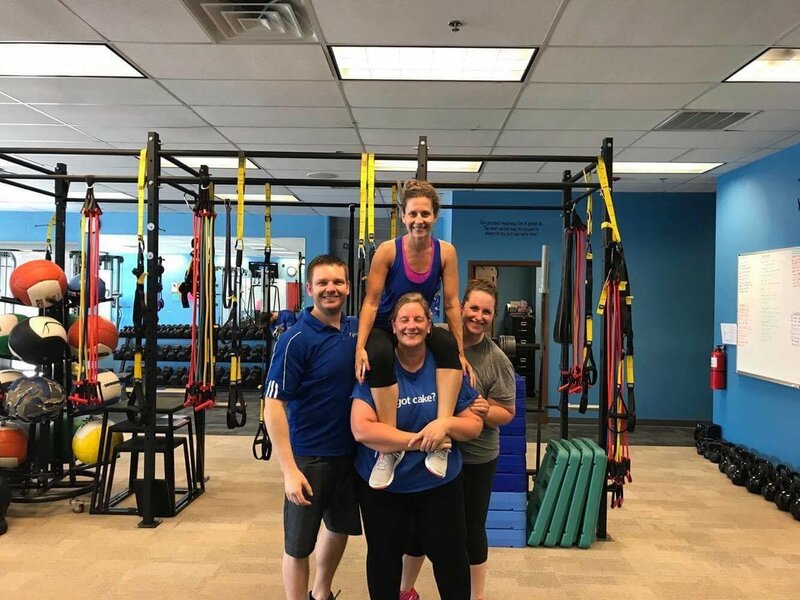 Blue Ocean Fitness owner John Frakas says clients want more assistance with accountability, so he and his instructors will be exploring more new ways to coach patrons through vulnerable times, such as when they’re craving five slices of pizza. When Blue Ocean clients aren’t at the facility, 17065 Baxter Road, John and his team often are still in touch via phone or video communications. 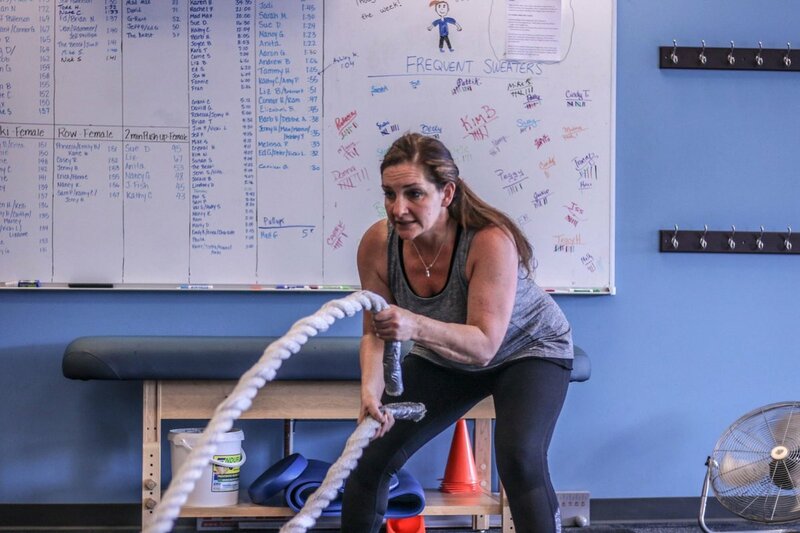 John, a personal trainer for the past 16 years, says the Blue Ocean system is built with time-crunched clients in mind and consists of total body, noncompeting circuits of strength and cardio exercises. John predicts group training will continue to grow in 2018. “High-intensity workouts, along with all-encompassing approaches, will be in demand,” he says.